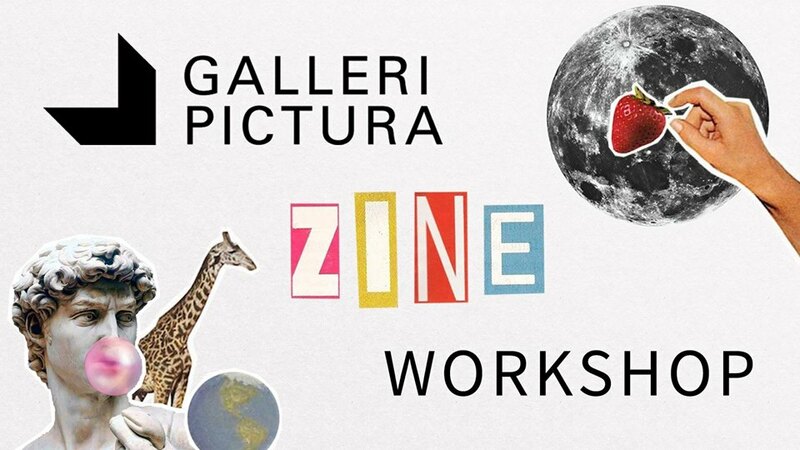 On Saturday the 10th Galleri Pictura invites you to join our very first Zine-workshop of 2018! Our intention is that during the day everyone attending will make their own zine page of the provided material and at the end of the day all of the pages will be scanned and made into a one complete digital zine. • A series of thoughts, images, and sensations occurring in a person’s mind during sleep. • A state of mind in which someone is or seems to be unaware of their immediate surroundings. • A cherished aspiration, ambition, or ideal. • An unrealistic or self-deluding fantasy. What was your dream last night? What are your dreams for the future? What do you daydream about? What is a dream?